Discussions on the US-China trade war are due to recommence and could impact the value of the Canadian Dollar. Brexit will still be a key factor in GBP/CAD exchange rates, but there are some exterior events which could influence Canadian Dollar value. Oil is Canada’s primary export and as such the value of the Canadian Dollar is always at the mercy of crude oil price fluctuations. US-China trade talks are soon to recommence and deterioration in negotiations could result in investors averse to risk selling off assets with oil a likely candidate. If talks are positive this would boost investor confidence in riskier commodity based currencies such as the Loonie. Personally, even if there is initial positive news from negotiations I am not confident the talks will continue in the same fashion. I think this trade war could continue for the foreseeable future and this has the potential to hurt the Canadian Dollar. I think Sterling will remain fragile until we have firm news on Brexit. With Brussel’s seemingly blocking any amendments to Theresa May’s deal, it does not bode well for Sterling. We have seen some impressive gains for the Pound of late although I do not necessarily think they are justified. The lower probability of a no deal being one of the catalysts. Considering we recently hit a one month high of 1.75 on GBP/CAD if you are selling the Pound to purchase Canadian Dollars I would be taking advantage of current levels. 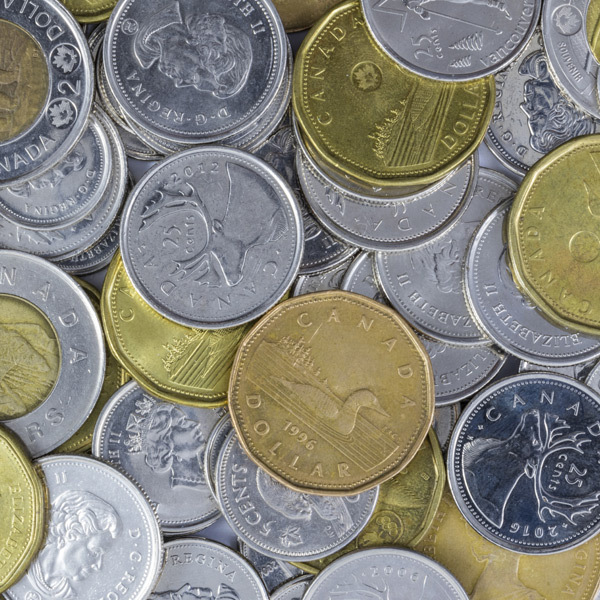 There is little data of consequence this week, the next data release which has the power to influence Canadian Dollar value will be unemployment figures next Friday. Unemployment data is key as to the health of the economy so keep an eye on the release as it has the potential to cause volatility. Last month's figures came in at 5.6%, if data lands away from this figure expect movement on the exchange.